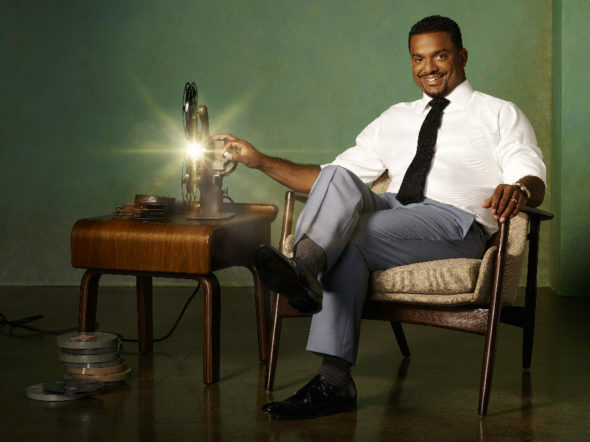 Although viewership dropped off a little in the 27th season, the America’s Funniest Home Videos TV show has been renewed for season 28 on ABC, with Alfonso Ribeiro, returning as host. The show just celebrated 600 episodes back in January of this year. Executive produced by Vin Di Bona and Michele Nasraway, America’s Funniest Home Videos is ABC‘s longest running primetime entertainment show in the network’s history. Previous hosts include Tom Bergeron, D.L. Hughley and Richard Kind, John Fugelsang and Daisy Fuentes, and the original host, Bob Saget. In its 27th season America’s Funniest Home Videos is averaging a 0.93 rating in the 18 to 49 year old viewer demographic, while its total audience averages 5.10 million viewers. Compared to season 26, that’s down by 9% and 3%, respectively. What do you think? Are you still watching the America’s Funniest Home Videos TV series? How long do you think this ABC TV show will run? I love the show. It’s one of my favorites and has been for years. It’s a good family show. Are you kidding? Who is STILL watching this unfunny stale show?